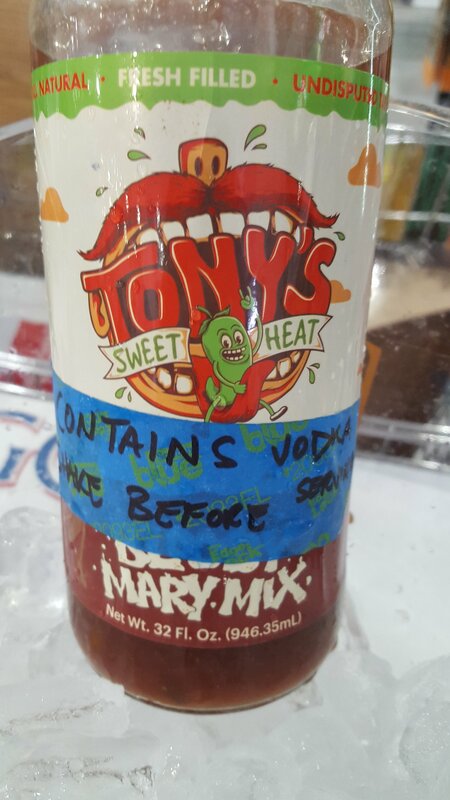 Come try our new favorite Bloody Mary! This mix is awesome! We’ve added some Smithworks Vodka to make the cocktail true, so come by and ask for a taste.